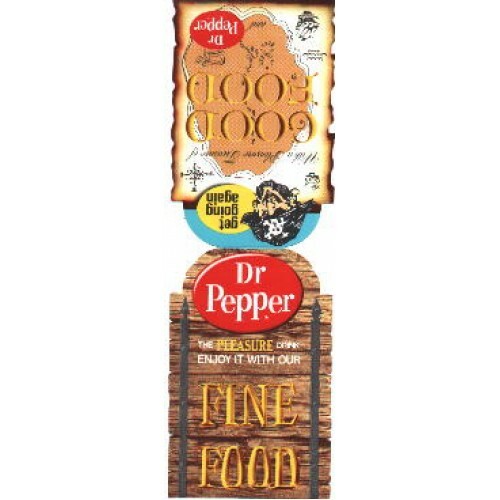 Great old original, mint condition, Dr Pepper table tent sign. 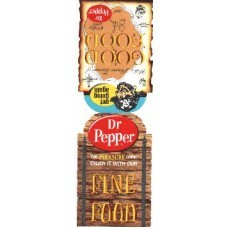 These were folded in half and placed at a table of an old diner to advertise that they served Dr. Pepper. This is in excellent condition, never used and is hard to find.